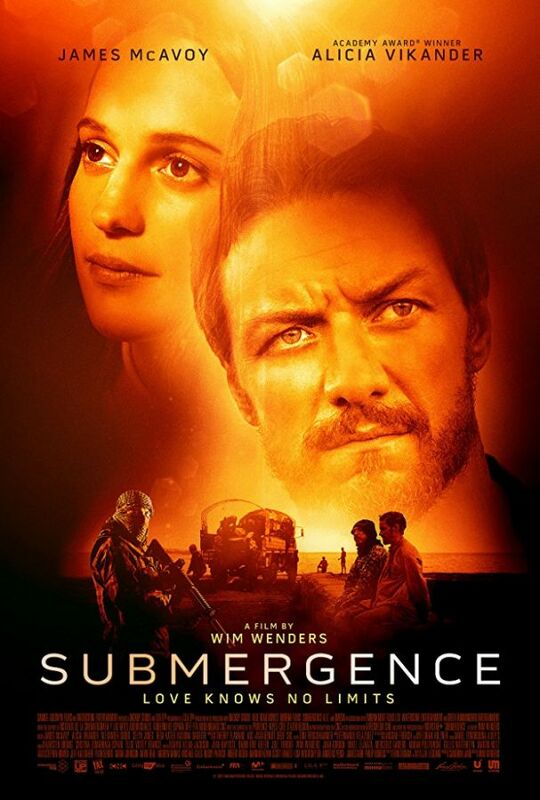 Submergence is a love story that takes us into the extremely different worlds of our two protagonists, Danielle Flinders (Alicia Vikander) and James More (James McAvoy). 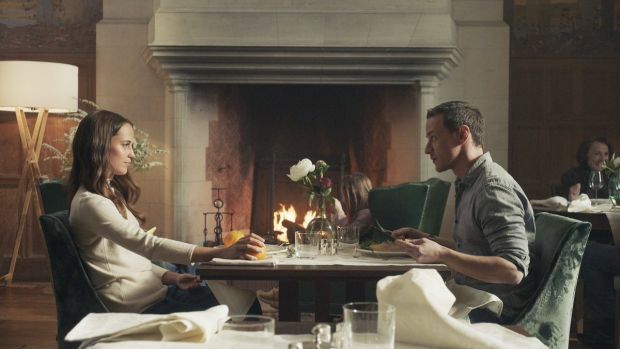 They meet by chance in a remote hotel in Normandy where they both prepare for a dangerous mission. 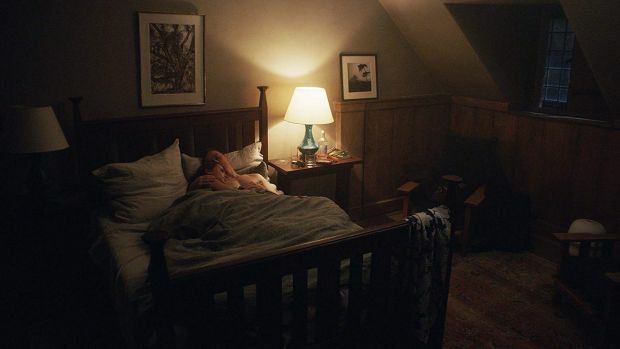 They fall in love almost against their will, but soon recognize in each other the love of their lives. When they have to separate, we find out that James works for the British Secret Service. He’s involved in a mission in Somalia to track down a source for suicide bombers infiltrating Europe. Danielle ‘Danny’ Flinders is a bio-mathematician working on a deep sea diving project to support her theory about the origin of life on our planet. Soon, they are worlds apart. 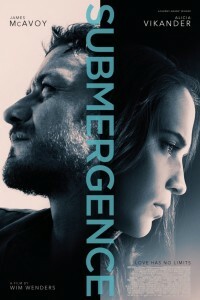 James is taken hostage by Jihadist fighters and has no way of contacting Danny, and she has to go down to the bottom of the ocean in her submersible, not even knowing if James is still alive.